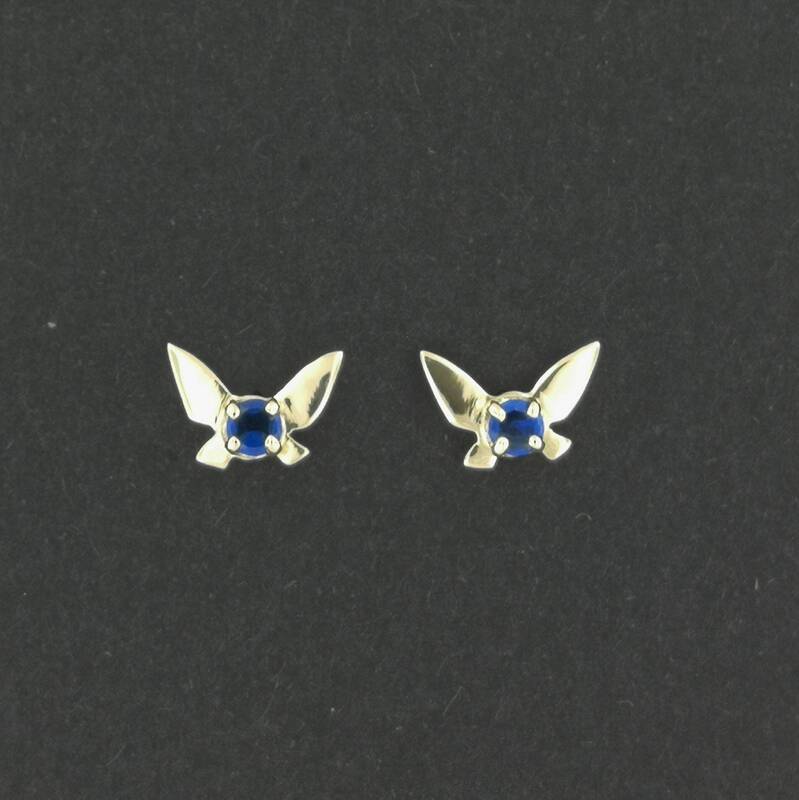 These are a pair of handmade Navi earrings made to order in gold I made for all the fans of Legend of Zelda. 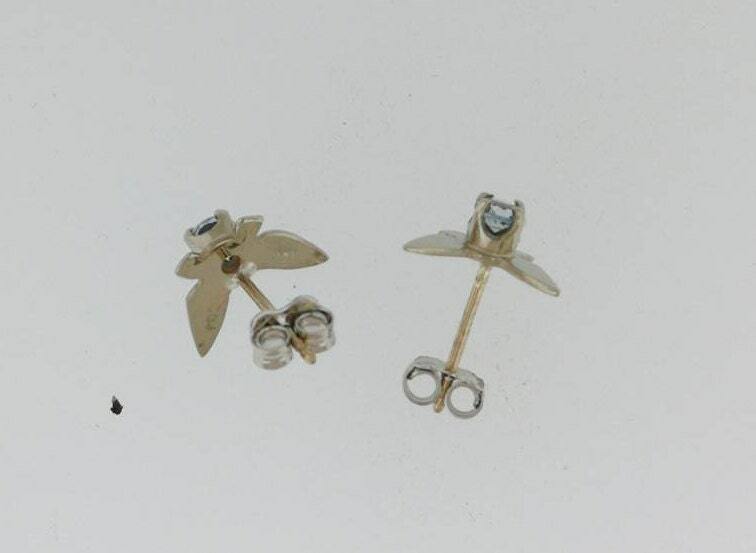 The earrings are 1.1cm wide and 0.8cm high. 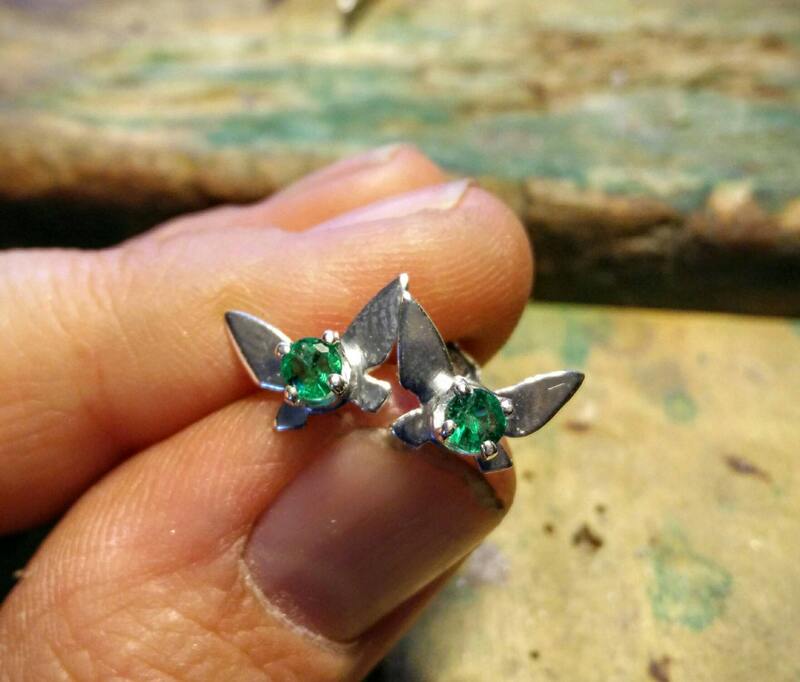 The stone is 1.2cm wide, 0.8cm high and set in a prong setting into the earring. 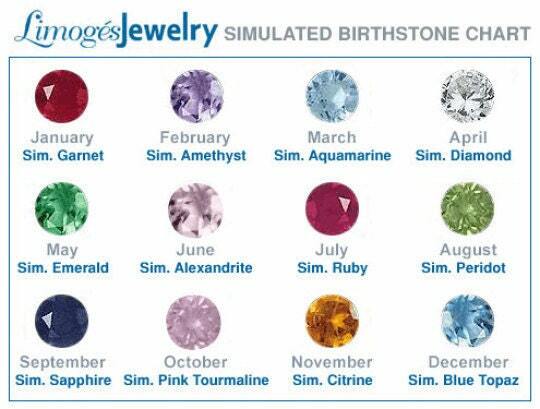 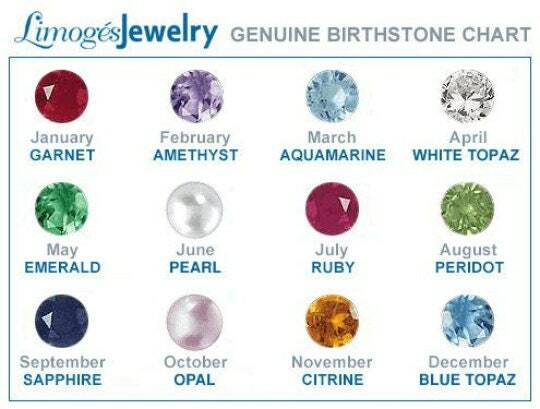 The stones are synthetic birthstones but can make them with genuine as well. 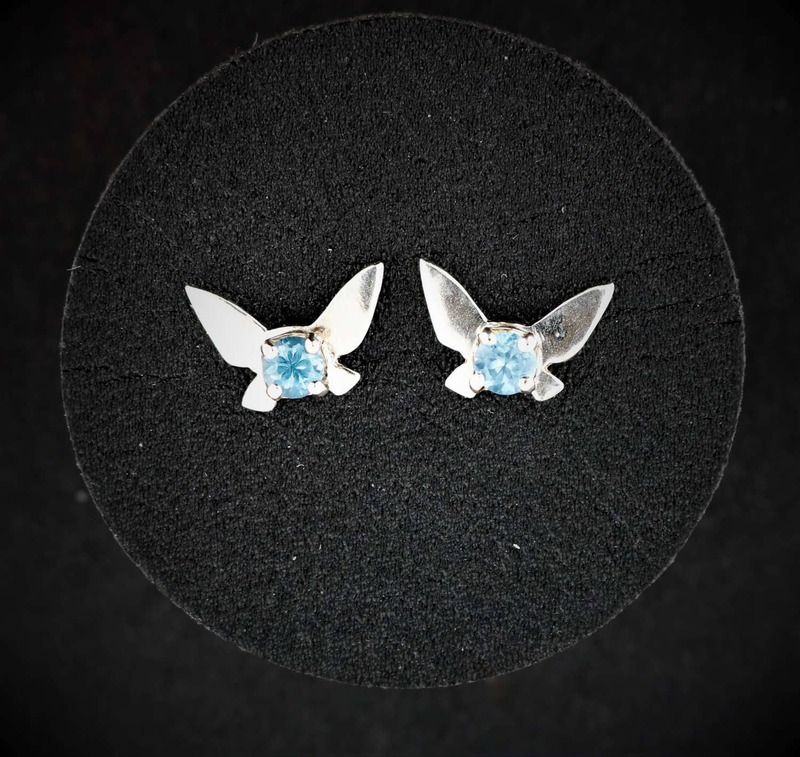 So if you have any special requests, please don't hesitate to ask! 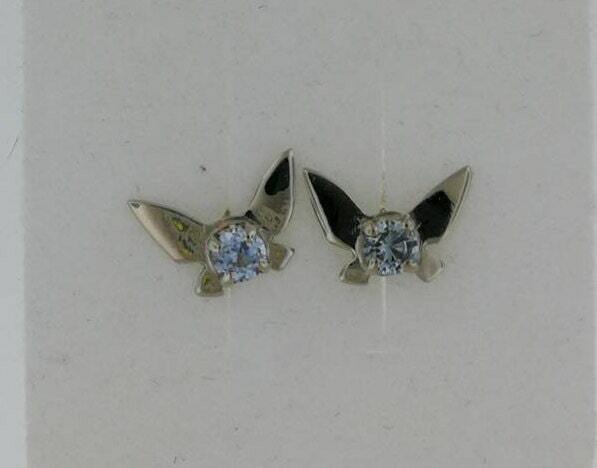 Shipping is with tracking and insurance.